Min-Hsiung Pan received his PhD in biochemistry and molecular biology from College of Medicine, National Taiwan University. 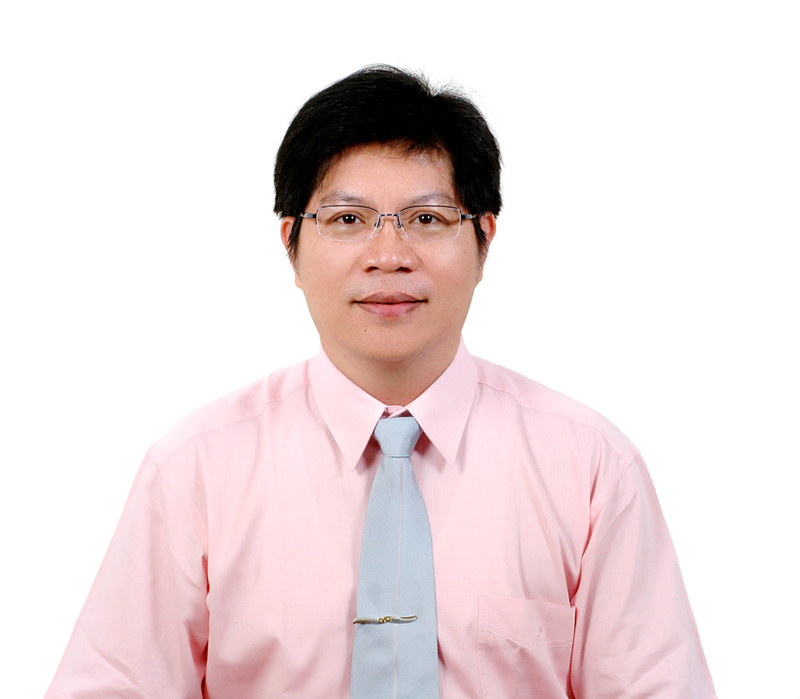 Currently he is a Professor in Institute of Food Science and Technology, National Taiwan University. He has published 147 peer-reviewed articles in reputable journals and 16 book chapters in the past 16 years. His current research interests focus on the discovery and development of novel nutraceuticals that can be used in functional foods/dietary supplements to prevent chronic diseases such as cancer, inflammatory condition, liver fibrosis and obesity. 1) Huang CY, Hsieh NT, Pan MH, Li CI, Chou YH, Chiou YS, Lee MF (2015). Resveratrol and pterostilbene regulate MED28 (magicin/EG1) expression and cell growth in MCF7 human breast cancer cells. J. Funct. Foods, 158–167. (SCI IF= 4.480. rank: 5/123=4.07% in Food Science & technology, JCR 2013). 12) Huang CY, Hsieh NT, Pan MH, Li CI, Chou YH, Chiou YS, Lee MF (2015). Resveratrol and pterostilbene regulate MED28 (magicin/EG1) expression and cell growth in MCF7 human breast cancer cells. J. Funct. Foods, 158–167. (SCI IF= 4.480. rank: 5/123=4.07% in Food Science & technology, JCR 2013).